Home Bankruptcy BlogPersonal Bankruptcy What Does It Mean To File For Bankruptcy? 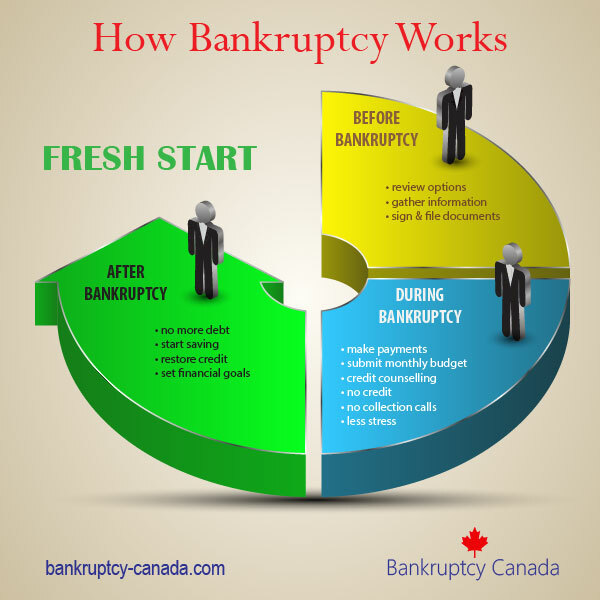 If you file for bankruptcy in Canada it means that your creditors may no longer pursue you directly. 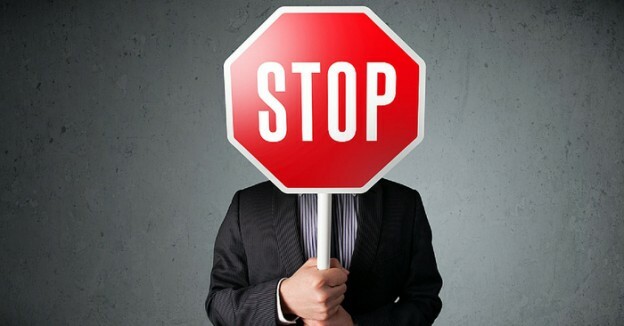 If your wages are being garnisheed due to a lawsuit or unpaid debt the garnishee will stop. If collectors are calling you and you file for bankruptcy then the phone calls will stop. If you can’t afford to pay the rent or buy food because you’re using all of your income to make your minimum payments, well if you declare personal bankruptcy that will stop too. What does it mean to file for bankruptcy? It means you have decided to deal with your money problems and take control of your life. Bankruptcy is a legal term that is used to describe a process, as well as a status. 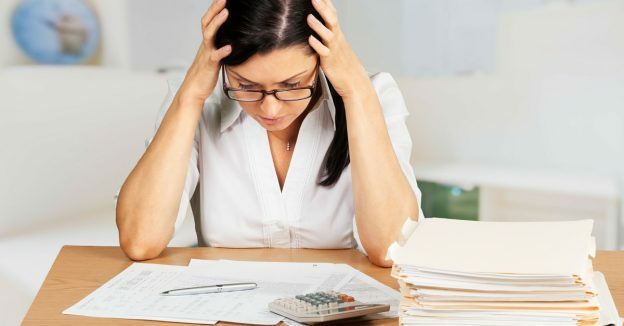 Filing bankruptcy means a person or business has availed themselves of Canada’s bankruptcy laws in order to obtain protection from their creditors and relief from their unsecured debts. When a person files for bankruptcy they are said to be bankrupt or “in bankruptcy”. 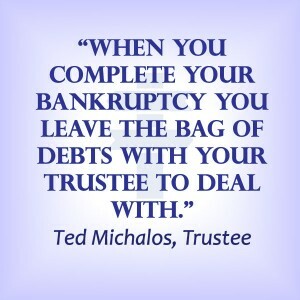 If you file for bankruptcy something called your bankrupt estate is created. Think of this as bag filled with all of your unsecured debts (credit cards, loans, lines of credit, income taxes, etc, etc). While you remain “in bankruptcy” you still own the bag, but you don’t have to make any payments on the debts. When you complete your bankruptcy you leave the bag of debts with your trustee to deal with, you are debt free and can start to rebuild your financial life. 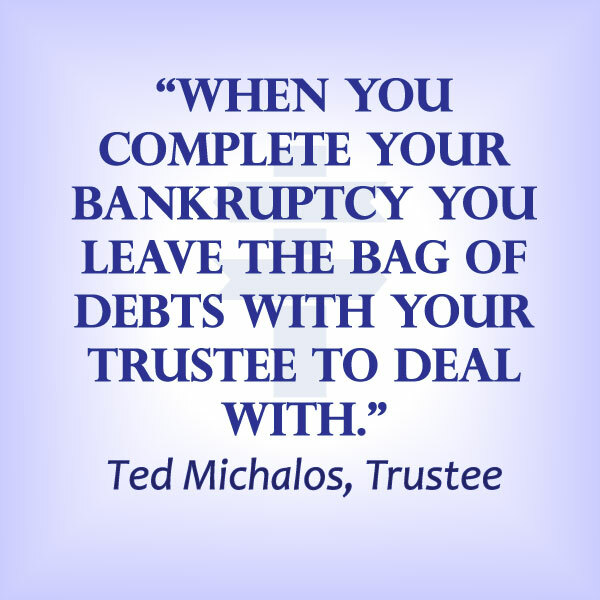 In order to file for bankruptcy you must meet with and use the services of a licensed trustee in bankruptcy. Your trustee will explain all of your debt repayment options and if after considering all you options you decide that filing bankruptcy makes the most sense for you, your trustee will lead you through the process. A word of warning – only a licensed trustee in bankruptcy may file bankruptcy for you. Lawyers can’t do it, nor can regular accountants or debt consultants. If you think you may need to declare bankruptcy then you must deal with a bankruptcy trustee. That’s actually a good thing because unlike all of those other professions we just listed, most bankruptcy trustees will meet with you for free. At this meeting they will explain all of your options and most people discover that they have an alternative to bankruptcy. One of the other solutions makes more sense. So effectively, bankruptcy means a way out. There is a process and you need to follow those steps, however at the end, you are free from your debts. I have always been curious about what it actually means to file bankruptcy. I like how you said that it basically means creditors can’t pursue you anymore. I realize that this is a last resort, but I can see that it could make a huge difference in someone’s life if they are being crushed by debt. Thanks for the info!